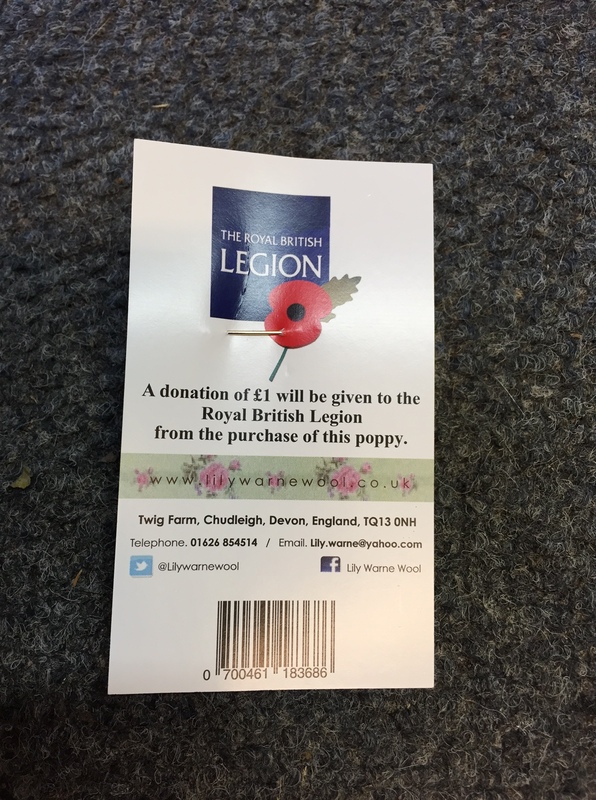 After their appearance on Countryfile Lily Warne Wool poppies are in great demand! I managed to get one yesterday from our shop at Sexton’s Cottage in Widecombe. By the way – they still have 20 left – well they did yesterday afternoon…. 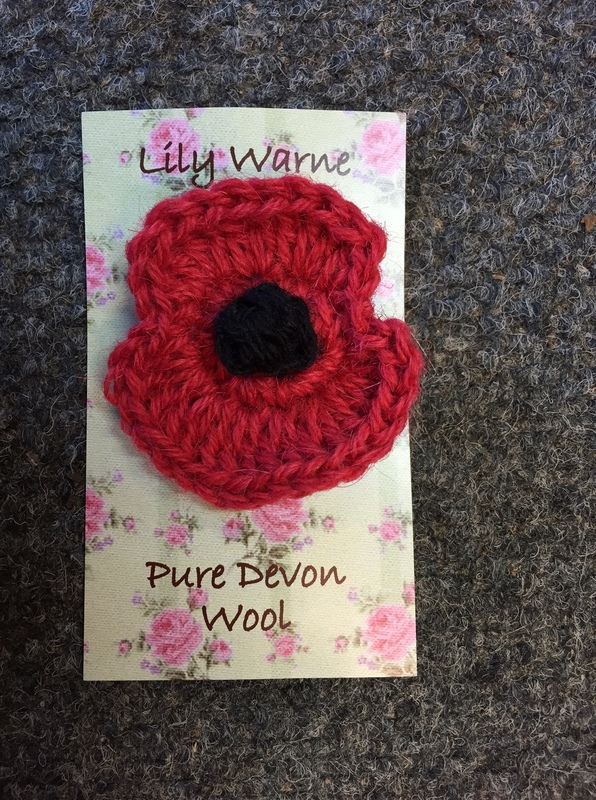 The wool for these poppies and her other products are made from the wool of Dartmoor Greyfaced sheep which I have written about before – see here. 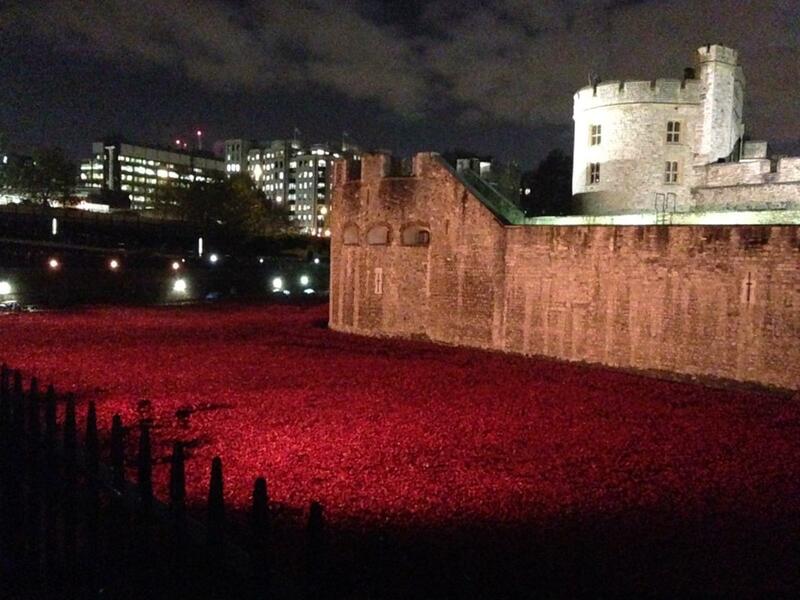 I bought the wool poppy for my partner and by coincidence she visited the Tower of London to see the poppy installation there. I am now very jealous as I really want to see that myself too. Poppy day is all about remembering those who made the ultimate sacrifice along with those who fought and survived and every year at this time I think of two National Trust related people. This is Major Adrian Drewe – the son of Julius Drewe who built Castle Drogo. 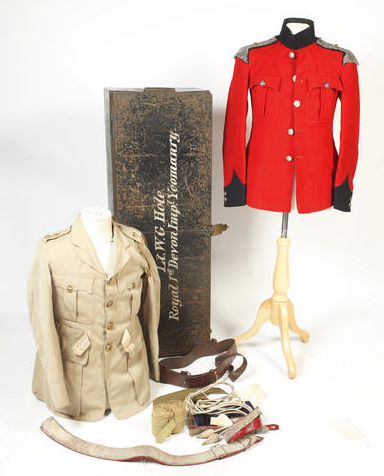 Adrian was killed in 1917 in a mustard gas attack at Ypres. There is a moving room in the Castle (which you can visit) in his memory and it contains many of his possessions. The other person I think of is Major Willam Hole – who donated his Parke Estate to the National Trust in 1974. 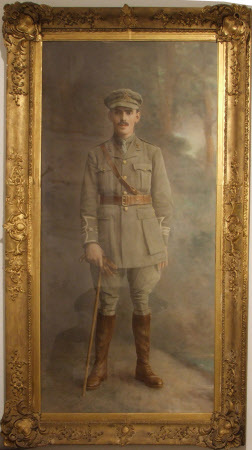 Major Hole survived the war but served in the Devon Imperial Yeomanry at Gallipoli, in Egypt and in Palestine during World War 1.